Kim Byung-man couldn't attend Ryu Dam's wedding. 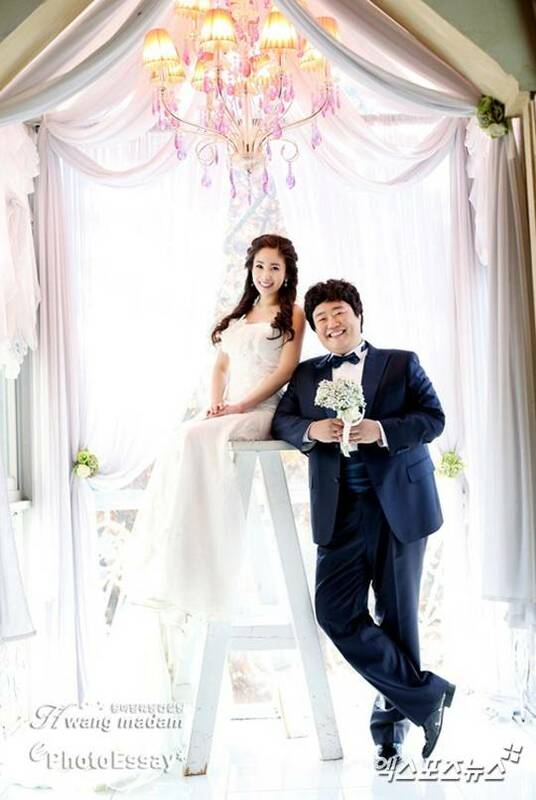 Ryu Dam got married to his girlfriend at the Grand Ballroom in Seoul 63 building on the 27th. However, his friend the 'master' couldn't attend the wedding. His busy schedule prevented him from doing so. Meanwhile, Noh Woo-jin, Hwang Hyeon-hee, Yoon Taek, Jeong Hyeong-don, Huh An-na, Park Hwi-soon and other fellow median's attended the wedding as well as Ahn Jae-wook, Geum Bo-ra, Lee Chun-hee, Ji Sung and more. Jang Geun-suk, "Bae Yong-joon's path and mine are different"